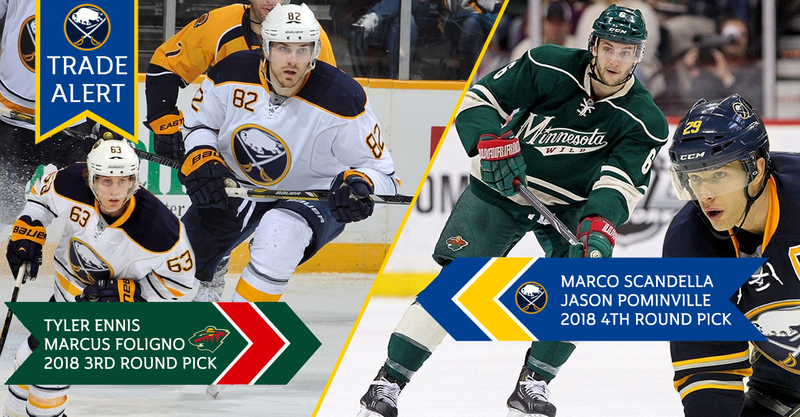 Jason Botterill made a big move on the blueline today, acquiring Marco Scandella from the Minnesota Wild in a package that included old friend Jason Pominville. Chris and Tyler offer up our thoughts on only dealing Marcus Foligno and Tyler Ennis to get the deal done and what we think it means for the Sabres plans in free agency and how it affects the outlook for the 2017-18 season. This probably doesn’t seem too familiar to some out there in Sabres nation. Winning has been something relatively absent from the psyche of Sabres fans for a while and was amplified by the team’s o’fer start to the year. However an offensive – can I say explosion? 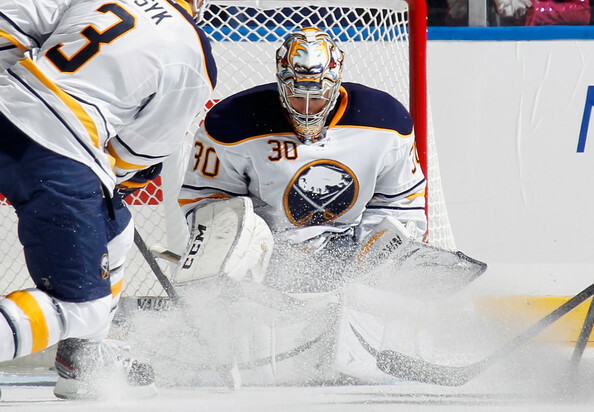 – explosion from the Sabres pulled their contest with the Islanders to overtime where Ryan Miller eventually shut the door on two of the three New York shooters on the way to his first victory of the year. Thomas Vanek and Tyler Ennis scored for the Sabres in the skills competition. The shootout victory came after yet another shooting gallery effort from the Sabres skaters as they were outshot by the Isles 44-34 on the night and giving Miller another 40-save effort. Miller, who has seen over 40 biscuits in three of his five games, ranks first in shots against and saves in the entire league. As unbelievable as that may be, he has indeed seen the most shots in this young season. Luckily for the Sabres he has been up to the challenge. I opined earlier this year that if there’s ever a time to want Ryan Miller on a roster it is during an Olympic year. He was a man possessed after his snub in 2006 and saw his name etched on the Vezina after standing on his head in 2009-10. I’m not ready to guarantee an Olympic roster spot or a Vezina season, but I’m fully confident that he will be maintaining this top form for most of the season. A fired coach, traded captain, booing fans and missing the playoffs typically doesn’t not make for a very successful season. That was certainly the case for the 2013 Buffalo Sabres. While there were a few bright spots amongst the doom and gloom, the lockout shortened season is certainly one to forget for the Sabres. Before shutting the door completely I wanted to grade out the team and players on how the year played out.